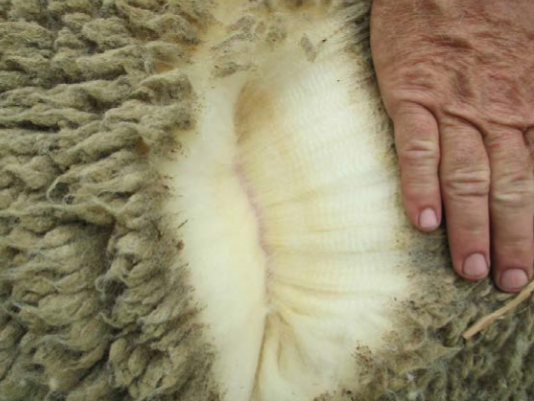 Wool may offer dietary protein source. 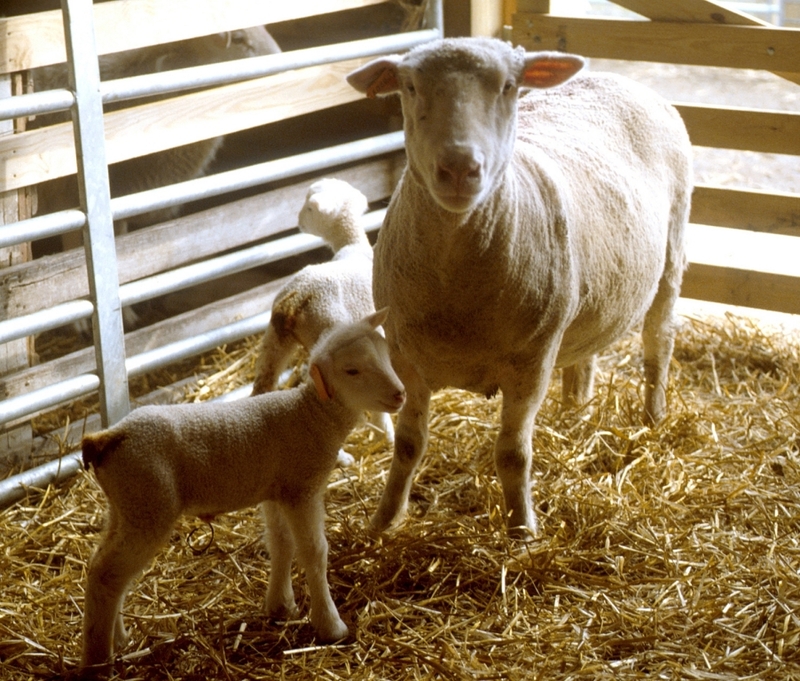 Wool protein hydrolysates offer promise as functional ingredient in pet foods as well as other foods and feeds. 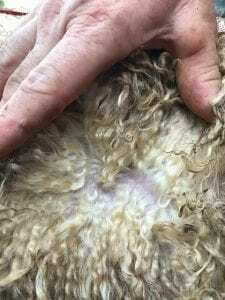 Developing new products from available resources often requires scientists to think differently, and such new products can offer new revenue streams for animal agriculture sectors. 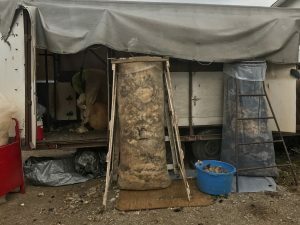 Food for thought as spring is upon us and the 2018 shearing season begins. Ohio-based cooperative says good people, good service means loyal farmers. 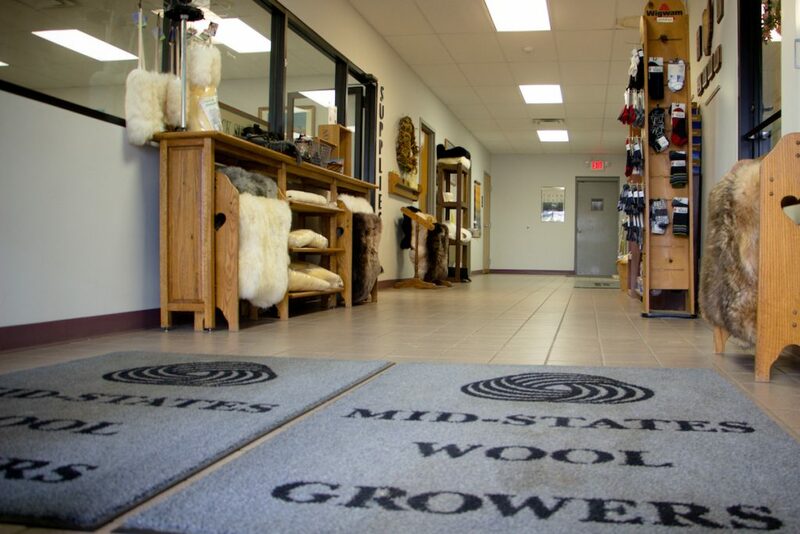 For 100 years, Mid-States Wool Growers has been working with farmers big and small to help them market their wool. 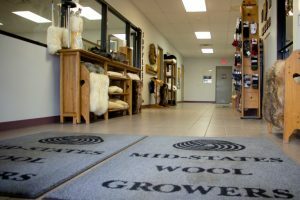 And for most producers marketing their wool through Mid-States Wool Growers Cooperative, it’s about loyalty.